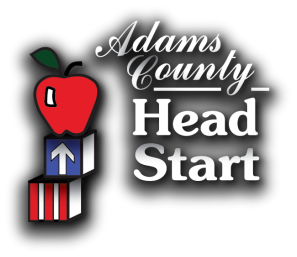 At Adams County Head Start, we use the Creative Curriculum for Preschool as our preschool curriculum. 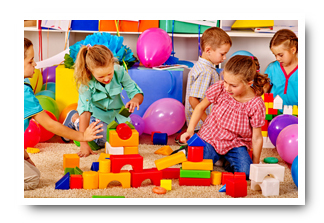 The Creative Curriculum for Preschool uses exploration and discovery as a way of learning. 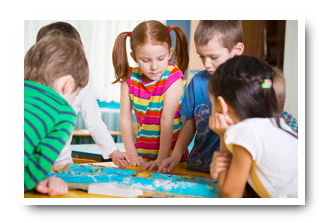 It enables children to develop confidence, creativity, and lifelong critical thinking skills. When you come in to one of our classrooms you will see children playing. Our classrooms are set up in many interest areas; blocks, dramatic play, art, science, math, computer, sand and water play, and library. Not only are they playing and having fun, they are learning many valuable skills. Parents/guardians are welcome and encouraged to join us in the classroom as often as you are able. Please come to share in meal times, read stories, paint at the easel, build with blocks, pretend in the dramatic play area, and/or share information about your culture, job, or interests with the children! Contact our Education Coordinators for more information at (717) 337-1337 ext. 229 and 230. The classroom teachers look forward to getting to know you and your family. In order to provide the best education for your child a partnership between you, the parent and the classroom teachers is very important. Our staff values you, the parent, as your child’s first and most important teacher. The Education Staff will conduct two parent conferences and 2 home visits, with each family, throughout the year. Conferences and home visits are a great opportunity for parents and teachers to talk about your child’s progress, accomplishments, and areas of need. Together you will set goals for your child and learn strategies for helping them to meet these goals. Field Trips may be planned by the classroom teachers in conjunction with the theme or topic for the week. Some of the local field trip destinations may be the post office, hospital, police station, grocery store, bakery, fire department, or a doctor’s office. Parents will be informed about these field trips in advance. Field Trips are for Head Start children, staff and scheduled volunteers. Due to space considerations, siblings are not permitted on Head Start buses. Parents may provide their own transportation and bring siblings on field trips. 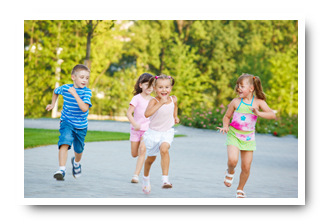 Parents are fully responsible for the safety and behavior of these children. Souvenirs and food may not be purchased for Head Start children while on field trips by parents, volunteers, staff or anyone else. 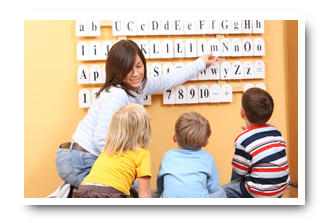 In your child’s classroom you will see a daily schedule posted specifically each classroom.